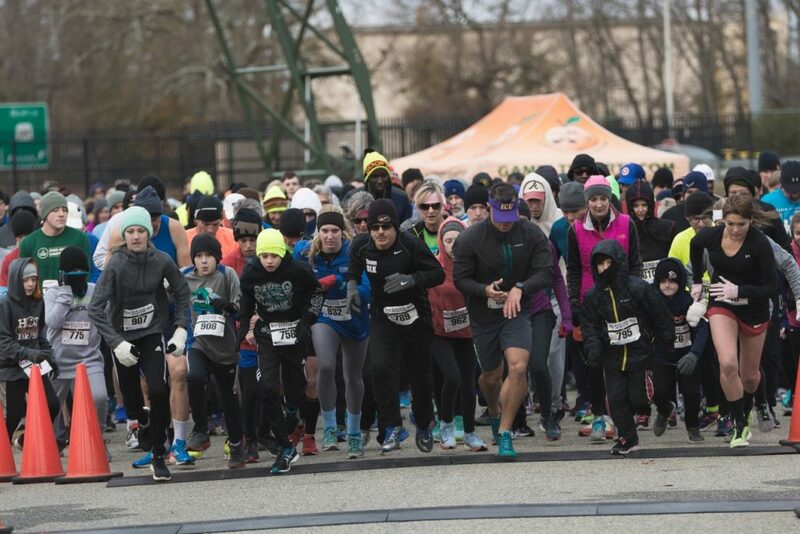 The 23rd Annual Museum of Aviation Foundation Marathon, Half Marathon, 5K, and Hand Cycle Race will be held at the Museum of Aviation on Saturday, Jan. 19, 2019—and will begin at 7:20 a.m. with the opening ceremony. This event is presented by Jeff Smith Automotive. The four races are run on Robins Air Force Base next to the Museum of Aviation. The Marathon is a certified Boston Marathon qualifier. Proceeds from this annual event benefit the Museum of Aviation Foundation Operations and National STEM Academy. 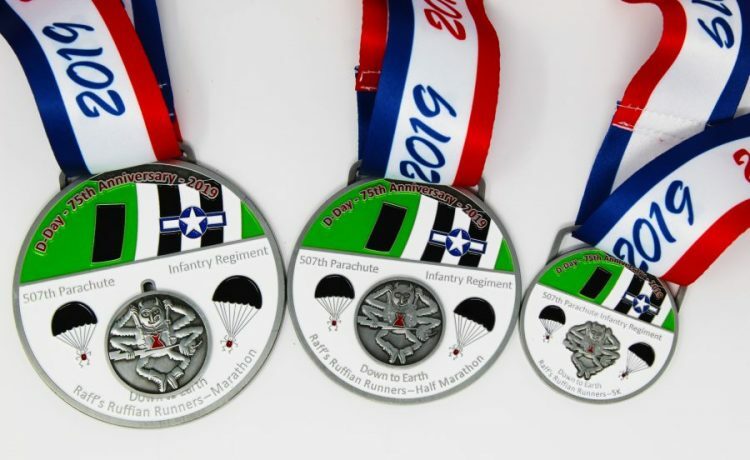 Runners of every race receive a participation medal: including 5K runners. 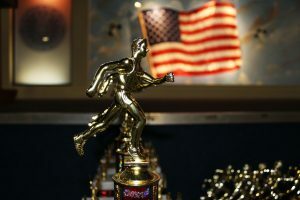 Trophies are awarded to the overall top three male and female finishers in each race; the overall top three male and female masters in each race; the top active duty military male and female in the marathon; and a trophy for the Relay Team winner. The awards ceremonies will begin around 9:30 a.m., depending on the completion time of the racers. 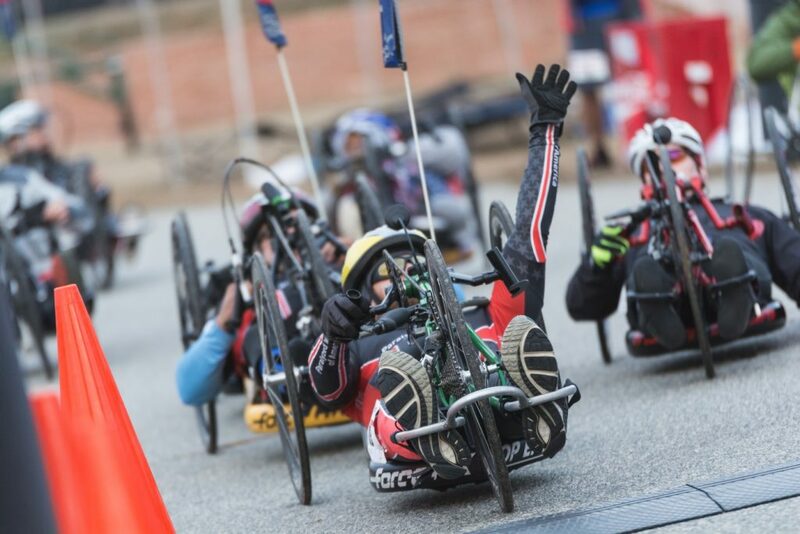 Paralyzed Veterans of America is partnering with the Foundation for a second year in support of this event by sending 16 members of the National Paralyzed Veterans racing team to participate—with a total of 17 hand cyclists. The Foundation would like to give special thanks to the local donors of the racing team: Courtyard Marriott of Warner Robins and Fairfield Inn and Suites of Warner Robins. They have provided tremendous support to our competing veterans. “Ten years ago, Paralyzed Veterans of America (PVA) organized a small team of paralyzed veterans as part of PVA’s fitness and racing initiative. Following a successful launch, the program evolved to become the PVA racing team and adaptive cycling program. Today, the program has over 200 members who are actively engaged in some form of adaptive cycling, both recreationally and competitively. The opportunities that are provided throughout the country are essential to the continued growth of the sport and, more importantly, the progress and recovery of our nation’s heroes. 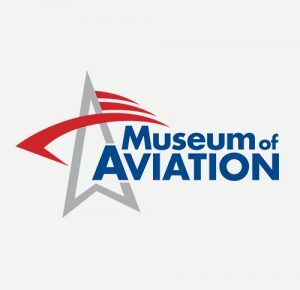 The Museum of Aviation Marathon’s commitment to veterans has been exemplary in their efforts to expand and create quality opportunities,” said Fabio Villarroel, Director of Sports and Recreation for PVA. “We are delighted to have such a high level of participation of runners and hand-cyclists for our event. This annual occasion brings people from all over the United States, in competition and fellowship, to accomplish one goal— to cross the finish line. It is an honor to create opportunities for our nation’s disabled veterans, and all people with disabilities. Many thanks to our generous donors, volunteers, and staff for making this event the success that it is,” said Chrissy Miner, President and CEO of the Museum of Aviation Foundation. The last day to register online for the Marathon is January 16th, but individuals can still sign up on race day. For more information on the event or to sign up to race, please contact Mary Lynn Harrison at (478) 222-7537 or marylynn.harrison@museumofaviation.org. 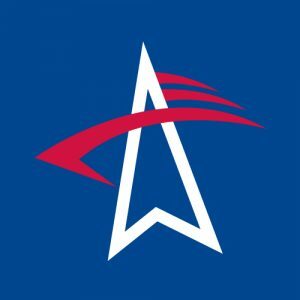 The Museum of Aviation is celebrating their 35th Anniversary this year. Thank you to everyone who has contributed to preserving the history and continuing the legacy of this first class museum.